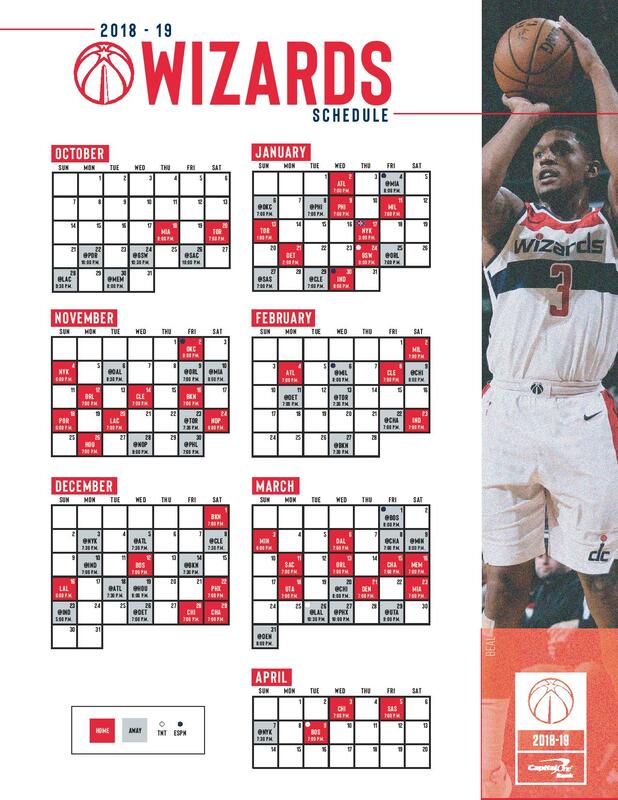 Uber and the Washington Wizards have teamed up this season to make it easier than ever cheer on DC’s home team at the Capital One Arena with five suggested pickup locations. When ready to request a ride, exit the arena and head to one of our suggested pickup locations on 6th and 7th Sts. After opening the app, you'll be prompted to choose which designated Uber pickup zone you are at. Select the cross streets and confirm your pickup location. 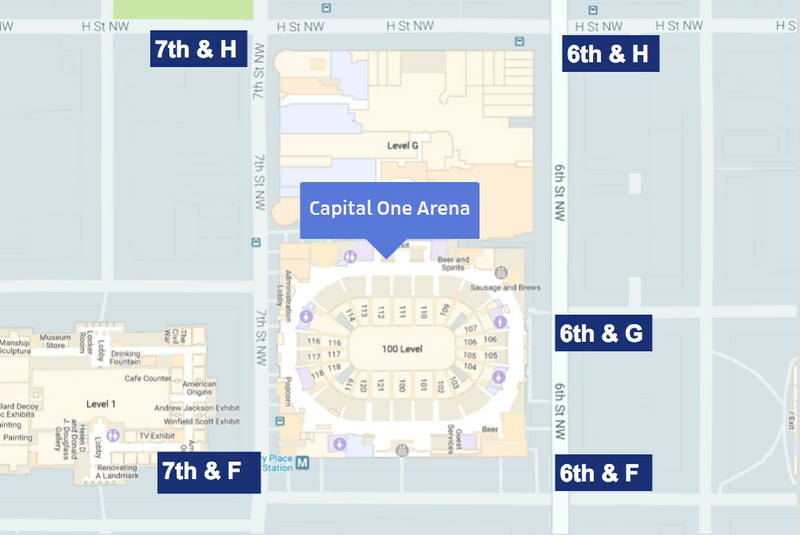 For more pickup tips check out our Capital One Arena Rider Guide. Meet some of DC's amazing #UberAllStar driver-partners.